Facebook is a low-cost marketing strategy. 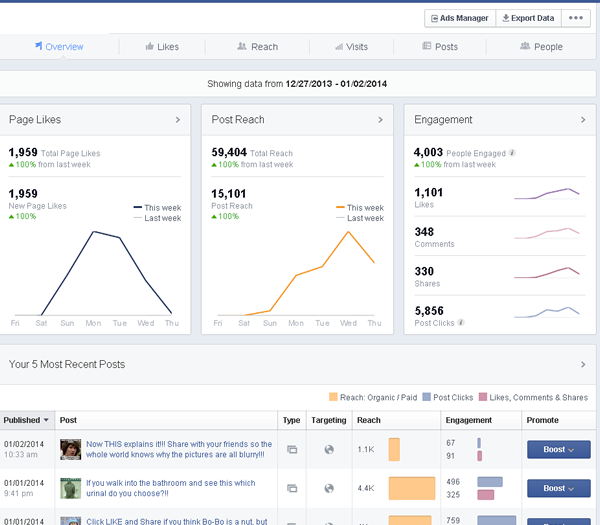 Facebook can steer traffic to your website. Talk to existing and potential customers. What are your marketing needs? Do you want a target audience driven your product/website? 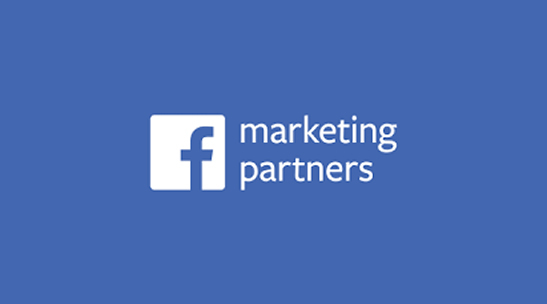 Facebook marketing can do just that! With different types of ads you have the potential to reach out to your customers in new ways through video, photos or just simple links. CDG will visit, in person, and design a customized, flexible, targeted Facebook marketing strategy just for you. We’ll do all the work including ad design for a percentage of the buy. There are 1.49 billion daily active users on Facebook. Facebook users are accessing the site or app eight times per day on average. People spend an average of 35 minutes per day on Facebook. Facebook has more than 150 million daily viewers on Stories. 57% of consumers say that social media influences their shopping. 96% of Facebook visits are made on smartphones; only 31.8% happen on desktop. 78% of American consumers say they’ve discovered products on Facebook. So how is this relevant for business? 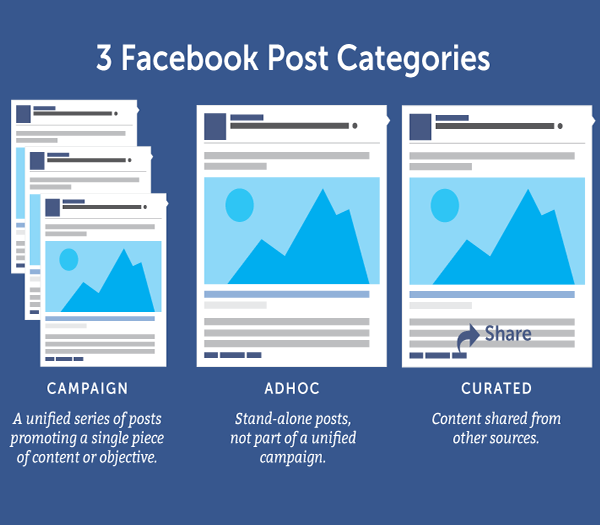 As exhibited above, your clients, patrons, and friends are using Facebook to connect with each other, brands and businesses. The average person is sharing content that they “Like” 60 times a month. Facebook, if used correctly by a business, can provide a wonderful opportunity to let your brand go viral, reap the benefits of personal referrals, increase brand/business awareness, and provide a medium for customer feedback. 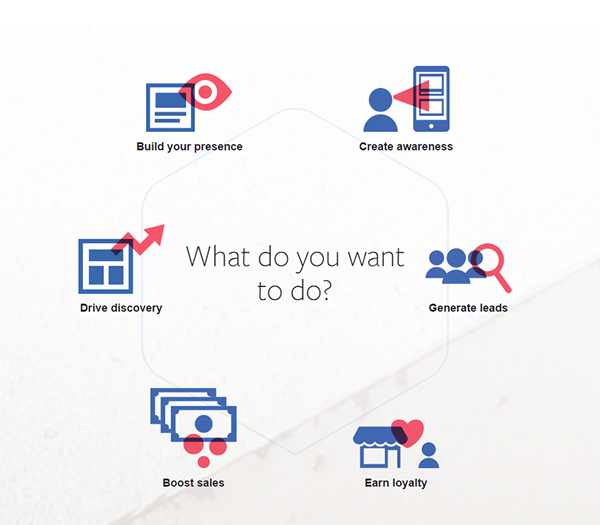 Create aFacebook marketing plan! Free Quote!